Poll: What do you think of the mod's new name? Yippee! a new member! Also, about those achievements, sev, there will just be another achievements tab.Fourth page! Better World Generation 4. Bring back the good ol' times! Developer for Minecraft: Combat Evolved, a Halo mod. Complete with 3D weapons and is multiplayer-capatible! Post number 1) OMG MY HEAD IS ROLLING ON THE FLOOR! Post number 2) Looks very nice! Hi guys, I'm new here but I have seen this mod and I think the idea is great. I'm playing right now with it and it looks promising! May I apply to be a tester? ummm... is this a glitch, or intended? Maybe changing the current assault rifle, magnum and Plasma Pistol skins..? 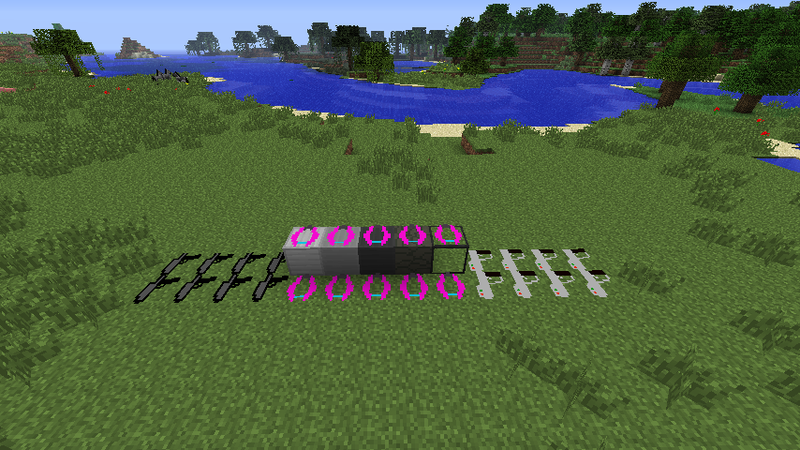 Also the insta-structure blocks if you can.